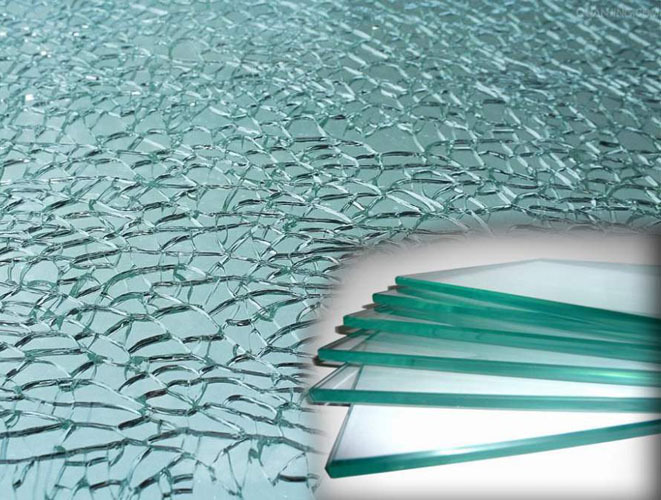 Tempered (toughened) glass is two or more times stronger than annealed glass. When broken, it shatters into many small fragments which prevent major injuries. 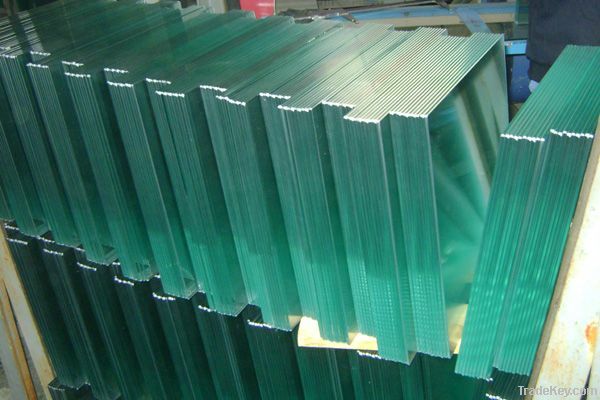 This type of glass is intended for glass façades, sliding doors, building entrances, bath and shower enclosures and other uses requiring superior strength and safety properties. 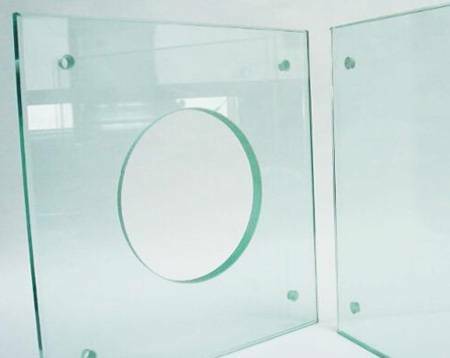 Production There are two different methods used to produce tempered glass: ? Heat treating: Where the annealed glass is subjected to a special heat-treatment in which it is heated to about 680°C and afterwards cooled. 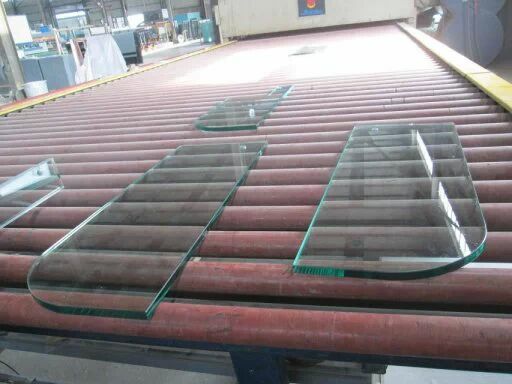 If it is cooled rapidly, the glass is up to four times stronger then annealed glass and its breaks into many small fragments (fully-tempered). If it is cooled slowly, the glass is twice as strong as annealed glass and the fragments of the broken glass are linear and more likely to remain in the frame. ? Chemical Strengthening: The glass is covered by a chemical solution which produces a higher mechanical resistance. Chemically-strengthened glass has similar properties to thermal-treated glass. 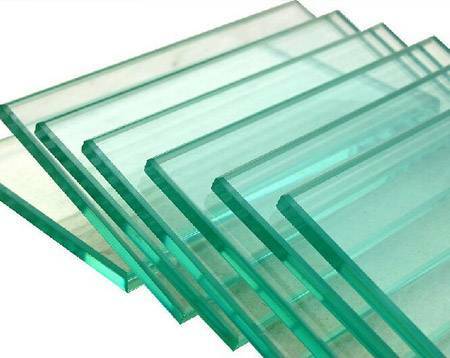 The product is not generally used for window glass, but more commonly seen in industries where thin, strong glass is needed.